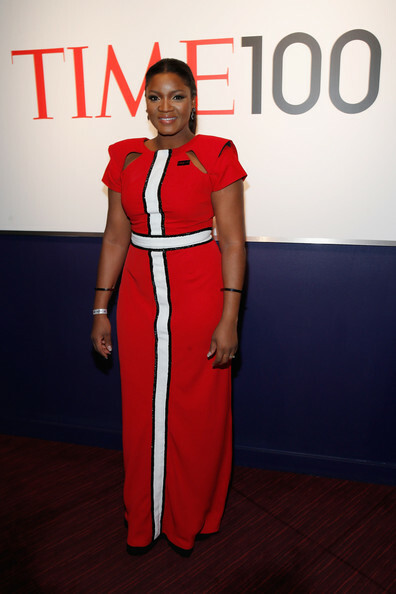 Nollywood actress, Omotola Jalade-Ekeinde graced the TIME 100 Gala night yesterday Tuesday 29th April 2014 at Jazz, Lincoln Center, New York City, NY. 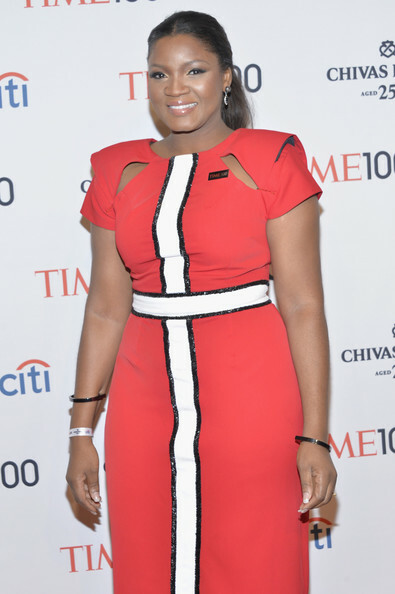 She was named one of Time Magazine‘s most influential people in the world in 2013. 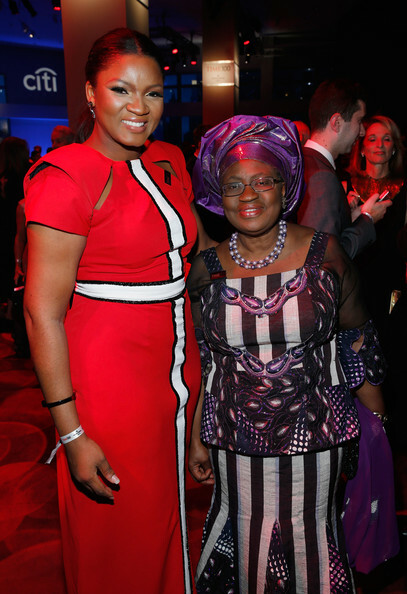 Also at the event were Nigeria’s Finance Minister Ngozi Okonjo-Iweala and Nigerian business mogul Aliko Dangote. Both were listed as one of the most influential people in the world for 2014. 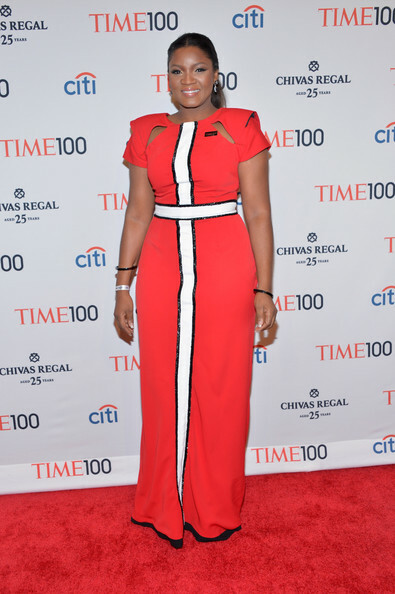 Omotola Jalade-Ekeinde, Aliko Dangote, others at the TIME 100 Gala | See Photos 0 out of 5 based on 0 ratings. 0 user reviews.